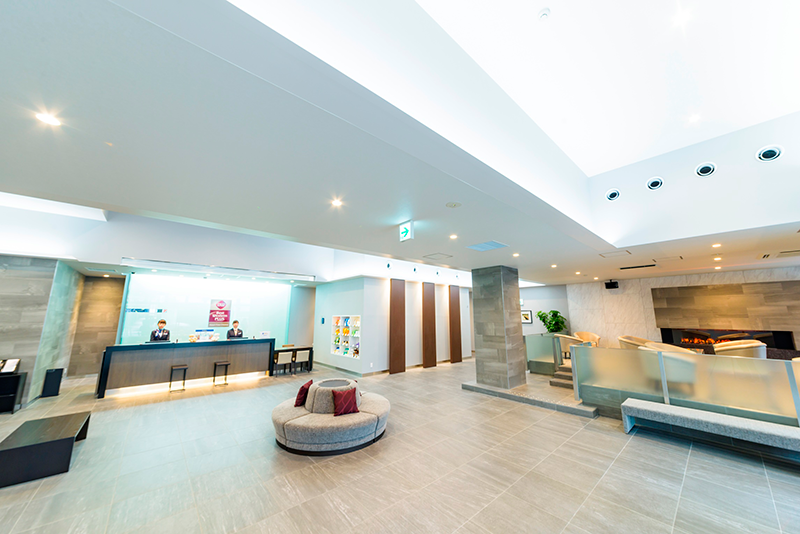 Best Western Hotels & Resorts has opened a brand new upper-midscale hotel at New Chitose Airport, the gateway to the Japanese island of Hokkaido. Best Western Plus Hotel Fino Chitose, which is situated just 3.2 km from the airport terminal, welcomed its first guests on June 1, 2018. This brand new hotel offers guests a convenient base from which to explore Hokkaido’s top business and tourism destinations, including the vibrant city of Sapporo and the upmarket ski resort of Niseko. 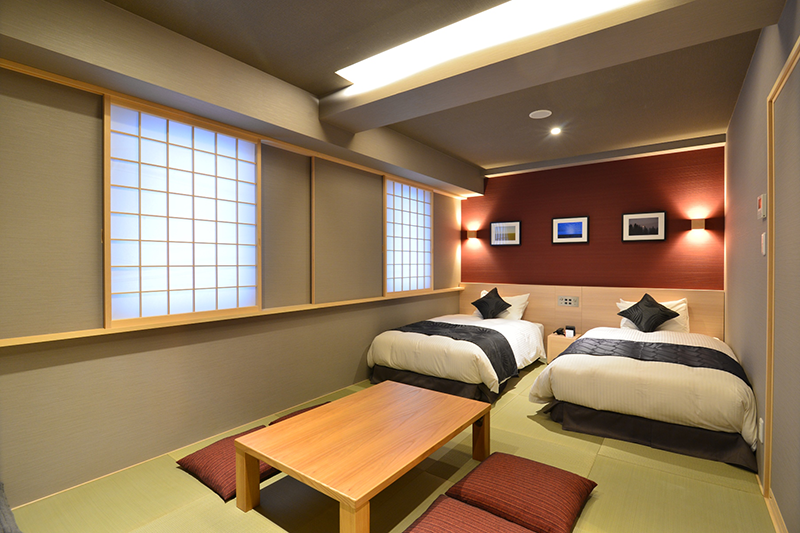 It also becomes one of the closest internationally-branded hotels to New Chitose, Japan’s fifth busiest airport. This major air gateway, which handles more than 20 million passengers per year, now offers direct connections to and from major cities all across Asia and beyond, including Hong Kong, Singapore, Bangkok, Shanghai and Kuala Lumpur. 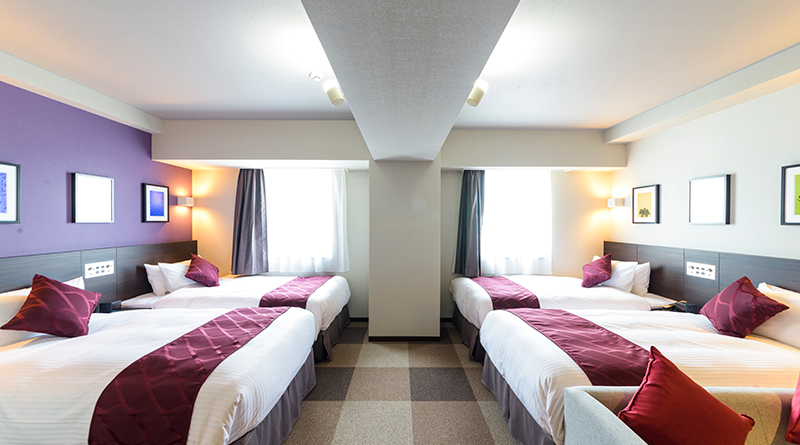 Best Western Plus Hotel Fino Chitose features 154 guestrooms, including a selection of Japanese-style family rooms for up to four guests. All rooms come equipped with facilities including flat-screen TVs and complimentary Wi-Fi. The hotel also features a 24-hour front desk, daily housekeeping and laundry, supported by Best Western’s world-famous service standards. 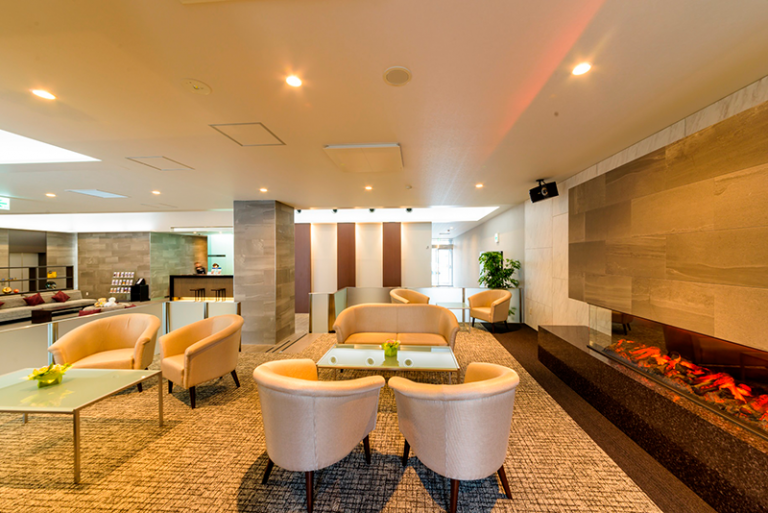 “Perfectly positioned on the doorstep of New Chitose Airport, this brand new hotel is suited to business and leisure travelers, including families. It will be ideal for guests who want to break up their journey to and from Hokkaido, or those seeking a convenient base for their activities on the island. 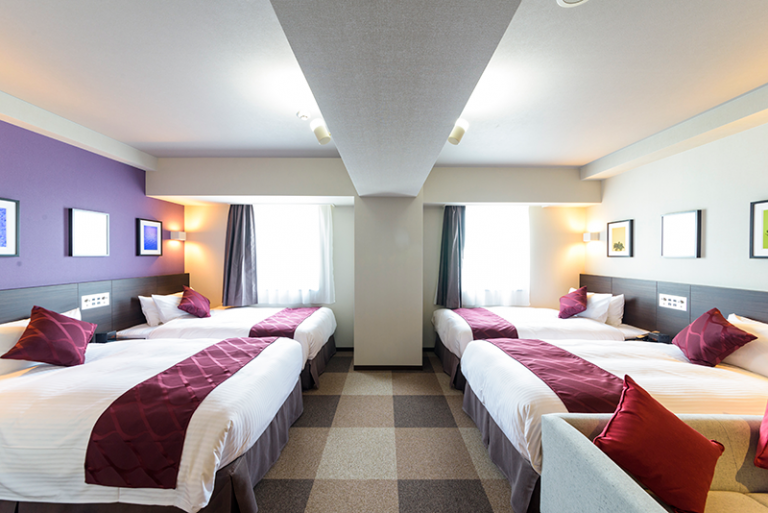 I am confident that Best Western Plus Hotel Fino Chitose will prove extremely popular with all our guests,” Olivier added. The opening of Best Western Plus Hotel Fino Chitose forms part of a focused expansion strategy for Best Western in Japan. Last year, the company launched exciting new hotels in Tokyo, Osaka and Yamagata Airport, and The Hotel Nagasaki became Japan’s – and Asia’s – first BW Premier Collection® by Best Western hotel. It also recently opened the 60-room Best Western Sapporo Odori-Koen in downtown Sapporo, just 50km away from the new hotel. In total, Best Western now operates a nationwide portfolio of 16 hotels all across Japan, from Hokkaido in the North to Okinawa in the South, making it one of the country’s largest international hotel operators.